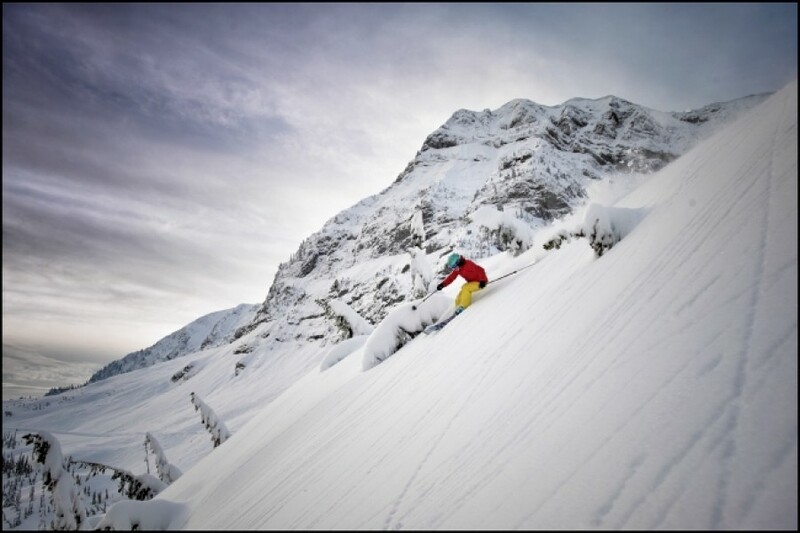 Apart from Alberta, the neighboring British Columbia is the most important skiing region in Canada. Four mountain ranges of the Canadian Rocky Mountains run through the province. The highest peak would be Mount Fairweather with a height of 4.663 meters (15298.5 ft). Whistler Blackcomb is internationally famous ever since the Winter Olympic Games in 2010. This enormous skiing region has more than 200 slopes at your disposal and therefore counts as one of the largest ski resorts in the world. Families as well as experts have plenty of room and diversity to ski at their own level of difficulty. Even heli-skiing is possible. The birthplace of heli-skiing is the region of the Kootenay Rockies. Some of the other large skiing resorts are Sun Peaks (including three high summits), Big White Ski Resort and Silver Star Mountain Resort. Visitors in Vancouver can reach the ski resort Cypress Mountain easiest. Here you can combine exciting nature experiences with a relaxed and urban feel. Cross country skiing is a national sport in Canada and in the province of British Columbia you will find more than 50 cross country skiing areas. While you're visiting, be sure to try a tour on a dog sledge. For the journey to British Columbia you will most likely need to make a stopover in the US before continuing on to Vancouver.